Would you like an optional Fog Light Harness? Fits Toyota Hilux (N70) 2005 to 2012 (Pre-Facelift) with standard bumper as well as Hilux with older ARB Deluxe Bull bar. 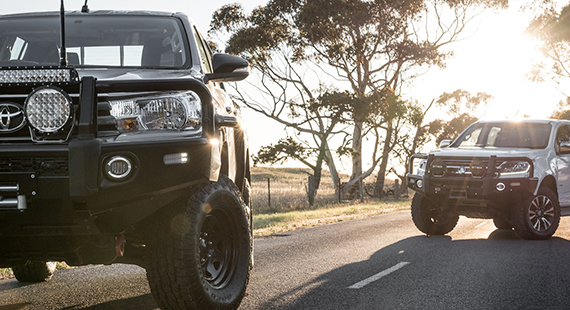 Fits Toyota Landcruiser 70 series with the larger fog lights and with older ARB Bull bar, and standard front bumper. Featuring integrated Day-time-Running-Lights (DRL) - Increases visibility of your car so that other drivers see you on the road. 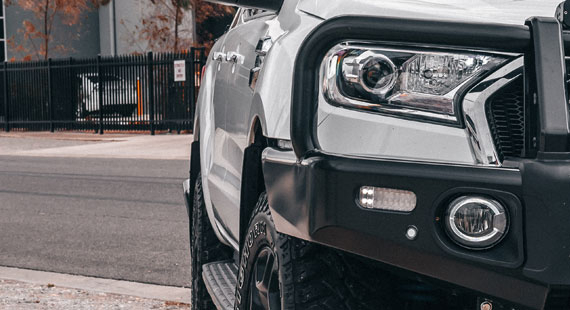 Specifically designed LED Fog & DRL to bolt directly in to ARB Summit Bull bar housing without modification. 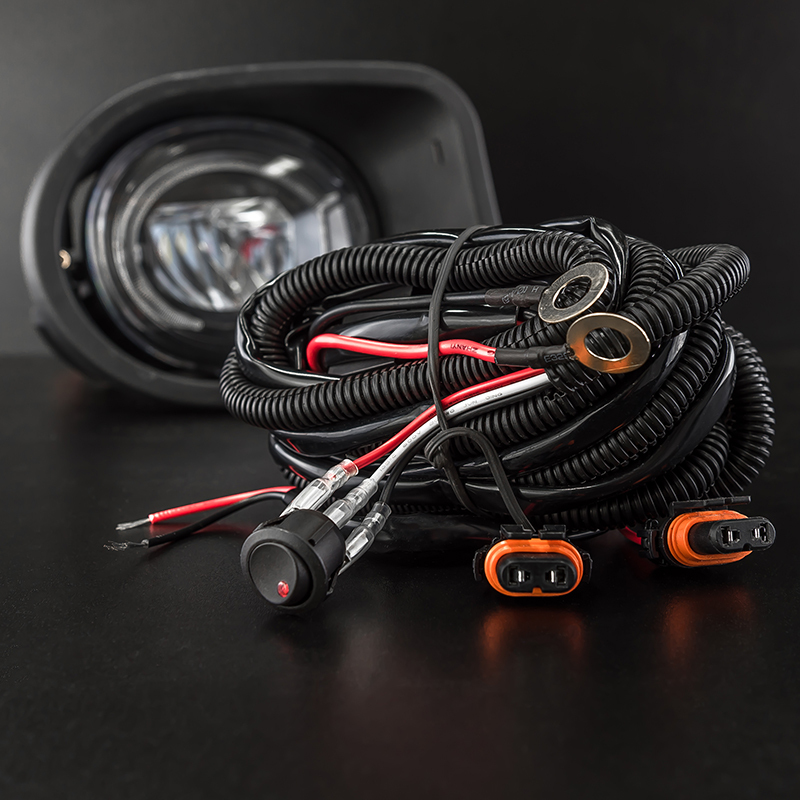 The matching HB4 connectors means the LED fog light function can be up and running without any soldering or grafting. Improving on Orignal Equipment the STEDI Summit LED fog light is all alloy casing improving thermal efficiency as well as increased durability. Environmentally sealed matching HB4 connector, for easy plug and play installation. IP67 Ingress Protection | Protected from immersion between 15 centimetres and 1 meter in depth for 10min at a time. All Alloy outer casing | The original is plastic. 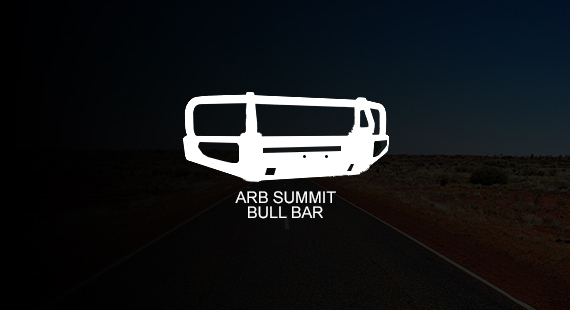 If you're unsure whether your ARB bull bar is eligible feel free to get in touch with us for advice. This product is not endorsed by, directly affiliated with ARB. All product and company names are the registered trademarks of their original owners. The use of any trade name or trademark is for compatibility and reference purposes only and does not imply any association with the trademark holder of their product brand.